Do you remember the hidden picture page in the Highlights magazine? When I was young, I spent many waiting room visits hunting for the hidden objects in that magazine. One of the most popular bins of books when I first started teaching (in the 1990’s), was the Where’s Waldo books. The kids could easily spend the entire reading time with their eyes glued to this series. My very active boys in the class especially loved searching for Waldo on each page. At the time, I struggled with students who wanted to spend their entire reading block engaged with a book that didn’t require them to “read”. I ended up setting a limit on the amount time students could interact with the books. As my literacy knowledge grew, I came to realize the positive impact that hidden picture books could have on literacy development. 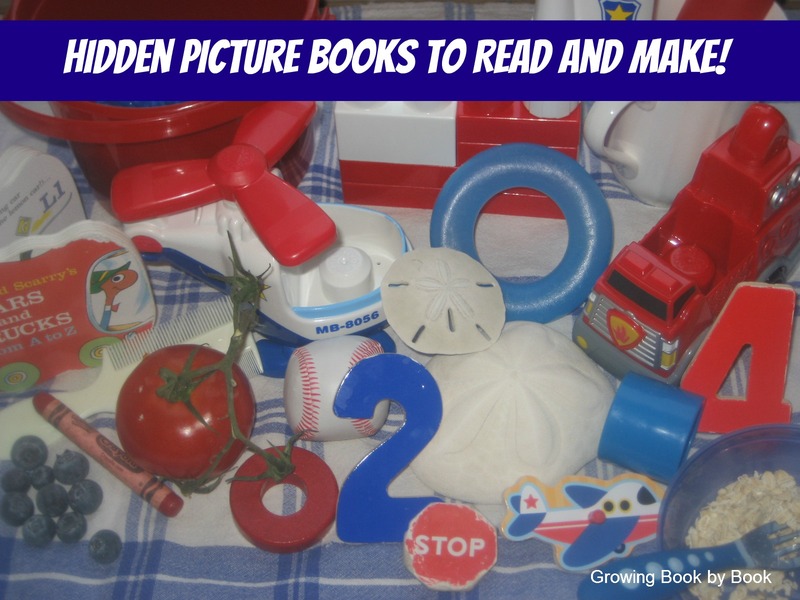 Hidden picture books are interactive and help to develop visual perception. 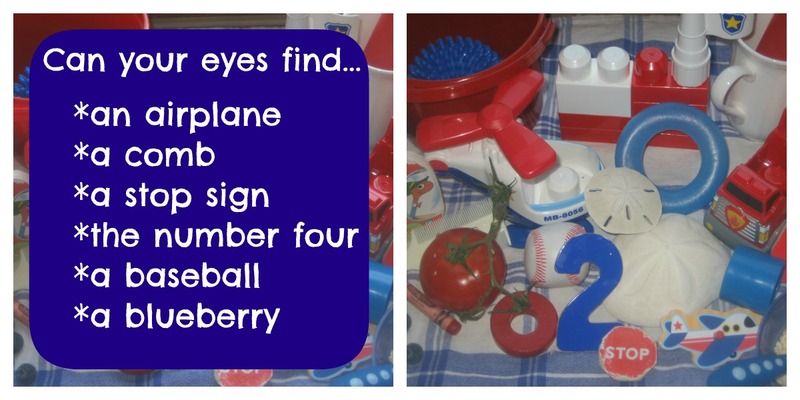 If the child is circling found objects, then he is also developing fine motor skills. There are many beautiful hidden picture books available. Here are a few to explore. Walter Wick has a series of Can You See What I See? themed books in which he is the author and illustrator. He even has a board book for the very young. 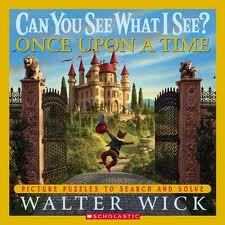 I really like his Once Upon a Time book. You may have also recognized Wick’s work in the I Spy series in which he was the illustrator/photographer. Jean Marzollo wrote the riddles. There are over 10 books in this series. 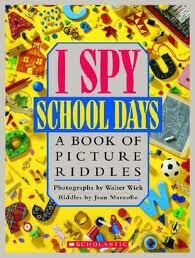 I Spy School Days was a popular one with my students. 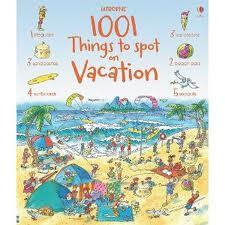 Usborne books has a series called 1001 Things to Spot ____. Last year they came out with 1001 Things to Spot on Vacation. Finding over a 1000 things in a book can keep you occupied your whole vacation! 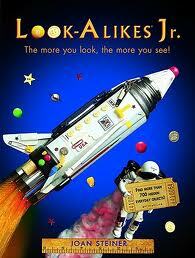 Look-Alikes Jr. by Joan Steiner creatively uses everyday objects (crackers, pencils, combs, etc.) to create places such as houses, classrooms or farmyards. The more you look, the more you see. 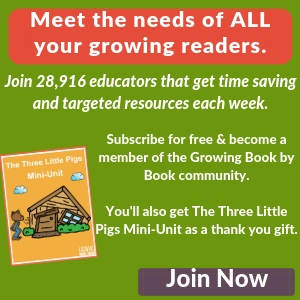 Are you looking for a summer literacy project? Why not make your own hidden picture book. To start, you will need a digital camera and lots of small objects. Group your objects and take your pictures. Print them out on 8×10 photo paper or have them developed at Sams, Walgreens, etc. Sams will print an 8×10 for less than $1.50. I would recommend laminating your pictures for durability since they pictures will be handled a lot. 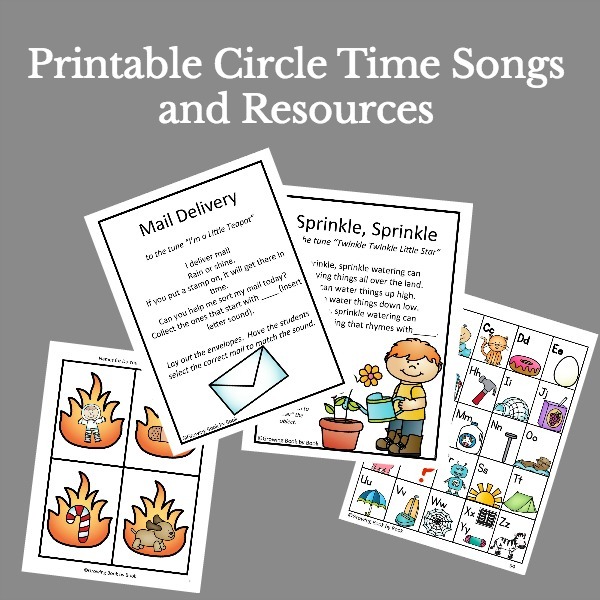 Plus, if you want your child to practice fine motor skills by circling the found objects, then laminating is a must. You are now ready to assemble your book. Each spread should have a picture and a list of items to “spy”. Another option would be to upload your photos onto a site like Snapfish and create a photo book of your images. An 8×11 photo book on Snapfish runs about $25. They often run specials, so check for discount codes. I just created a book for 50% off. Below you can see a page of our hidden picture book I created based on the colors of each holiday of the year (red, white and blue for 4th of July, orange and black for Halloween, etc.) Your creativity can really take this into a long term summer project! 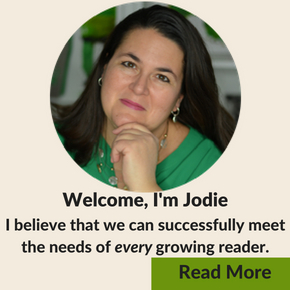 Happy reading and book making! Please visit the linky party directory button at the bottom of the home page to see where this post has been linked. Great idea for summer! Featuring you on the Kid’s Co-op tomorrow. Thanks for the list! Barbara McClintock has a nice book called Adele & Simon that we like. 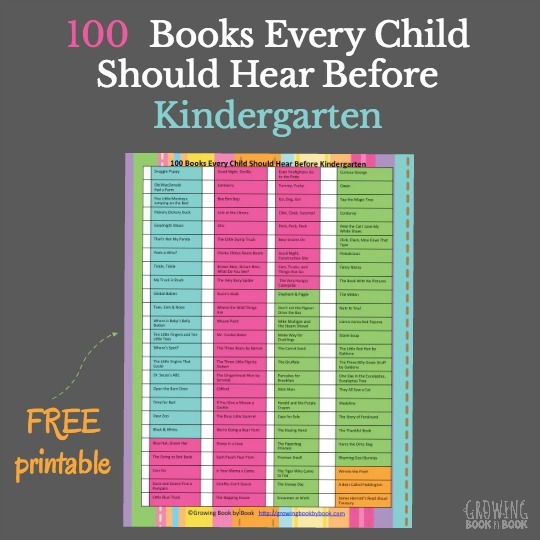 It only has one or two things to look for per page, so it is perfect for young children. I like your idea of making your own. We may try that! We’ll have to check that one out. That sounds perfect for my 1.5 year old. Thanks for sharing.